I am back from a little excursion to the Ludwig Boltzmann Institute for media art research in Linz. 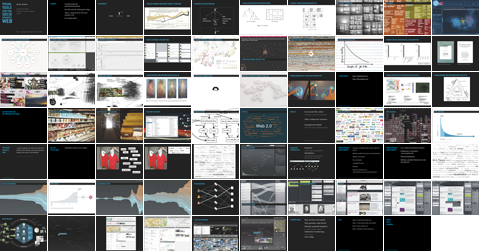 I gave a talk on visualization and my master’s thesis. Here are the slides (german). Most of the external references are linked (click on the pictures). Thanks to Mario Röhrle and Dietmar Offenhuber for the invitation!